Julie holds a Bachelor of Laws (Hon) from the University of Technology, Sydney, as well as a Masters of Law from the University of Sydney. Julie is also a registered Australian Trade Marks Attorney. 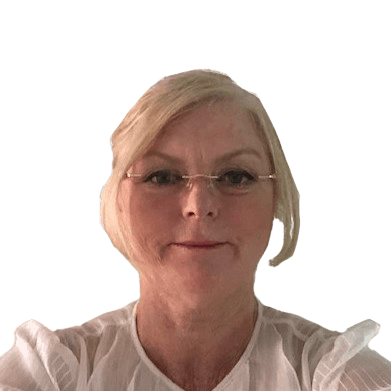 Julie provides advice to Australian clients, as well as multi-national corporations regarding all areas of trade mark searching, prosecution, opposition and enforcement both in Australia, New Zealand and other international jurisdictions.